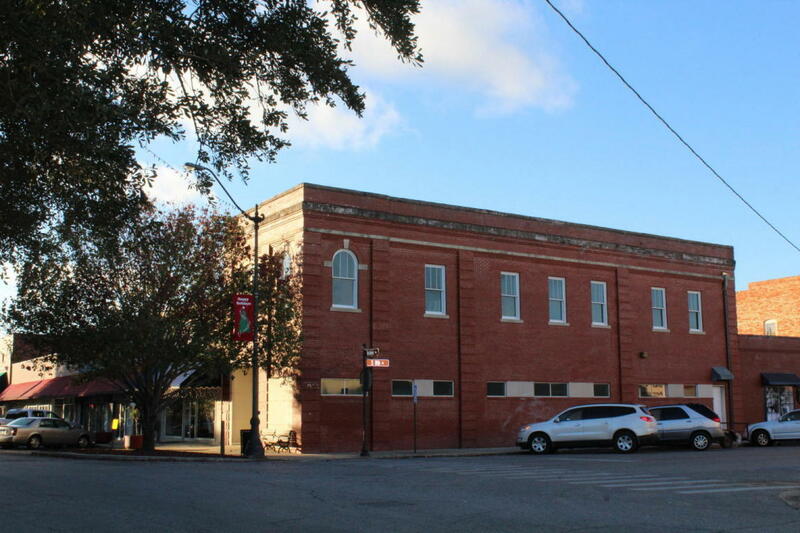 Here is your opportunity to own one of the premier properties in Downtown Historic DeFuniak Springs. The electrical and the heating & cooling system system has been roughed in. The building is ready to be finished out in the design and purpose of the new owner. Invest now in Historic DeFuniak Springs. Our future is bright. Growth is strong and opportunity is now. Cash offers only. No financing contingencies accepted.